RSW- Artwork page, "Full Bloom "
One of RSW's earliest works. See also the Trees Gallery to view related pieces. See also the Houses Gallery to view related pieces. 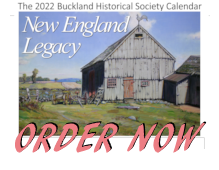 See also the Farms Gallery to view related pieces. 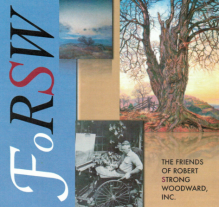 Close up of RSW's signature in lower right corner. "One of my earlier canvases, but very decorative." 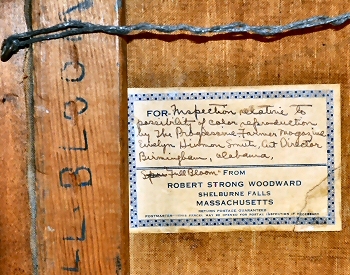 Label attached to back of canvas. 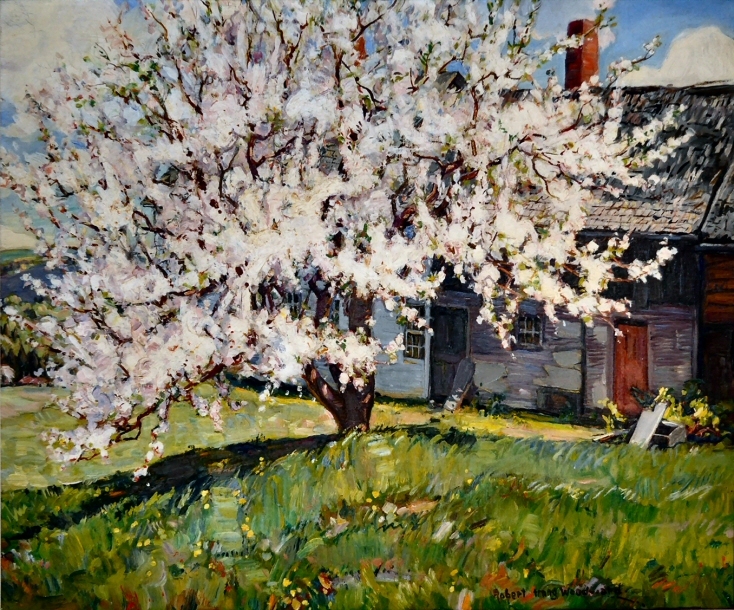 "Full Bloom, by Robert Strong Woodward, is one of the landscape gems of Jordon Marsh exhibition---a Spring picture--- apple trees in full bloom; delicate greens, and all shot with luminosity. It is a fine painting." "The Woodward painting, an apple tree in Full Bloom, is a good example of the artist's method of disregarding details and expressing his theme as a mass, as it is, in reality, seen. On close examination the apple blossoms that at a distance from the painting appear to be pure white, are found to be a blend of almost every color." For- "Inspection relative to possibility of color reproduction by The Farmer Magazine Evelyn Hirmon Smith, Art Director Birmingham, Alabama. "Full Bloom"